Hey future bride and/or grooms! 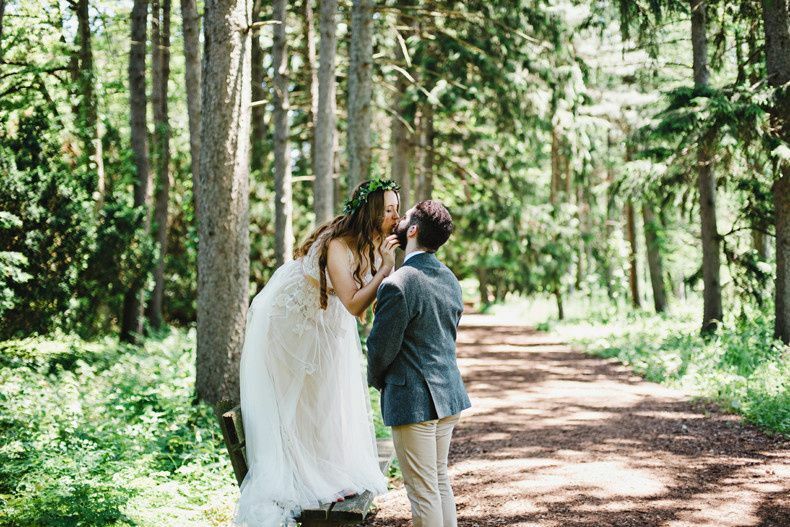 Thanks so much for taking the time to look through my photos and consider me for [in my incredibly biased opinion] one of the biggest decisions of your wedding day! Although based in a Chicago suburb, I'm always up to travel and explore a new place. I try my best to capture your day how it naturally unfolds and be able to give you whatever tips and tricks I can along the way to make sure you create a timeline that is efficient and also leaves room for a stress free day that allows time for special moments (and photos!) to happen! My favorite things to photograph are laughs between kisses, the golden glow at sunset, a bride twirling or frolicing through a field, and forehead kisses. 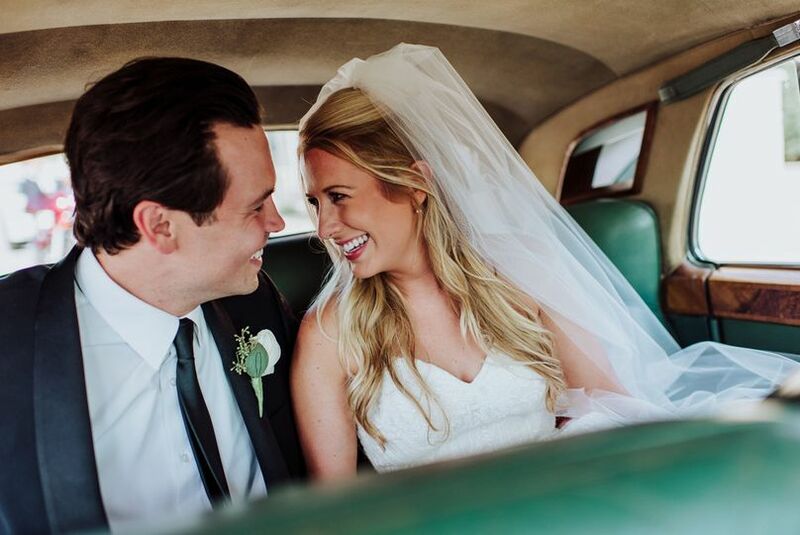 I love when couples are willing to laugh, have fun, and be completely swept up in what is a beautiful but incredibly fast day! EVERY bride needs Kayla in her life!! Kayla Brooke was the single best decision that my husband and I made during our wedding planning process. We looked into many photographers and met with a few, but Kayla is truly one-of-a-kind. Her communication and talent are unmatched! We had an amazing engagement session in negative winter weather, and Kayla made it more fun than we would ever thought possible! My husband and I weren't huge picture takers before this, but Kayla makes you feel so comfortable! We forgot how cold we were! ☺ When we received the final product just a few weeks later, we were overwhelmed! In 90 minutes, she captured so many phenomenal photos! We couldn’t wait to share them with all of our friends and family, and we were so looking forward to having Kayla with us on our wedding day! Before the big day, Kayla was my go-to person for questions. She always responded quickly, thoroughly, and thoughtfully! 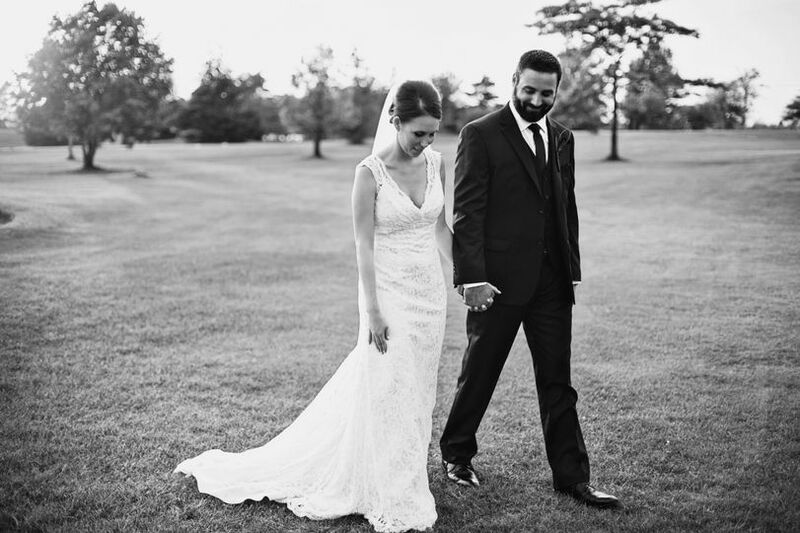 She was not only a photographer, but she felt like a wedding planner and a friend! Thank you Kayla!! When Kayla and her second shooter/brother, Marshall, arrived at my parents’ house on my wedding day, I had a calming sense come over me. I knew everything was going to run smoothly now! 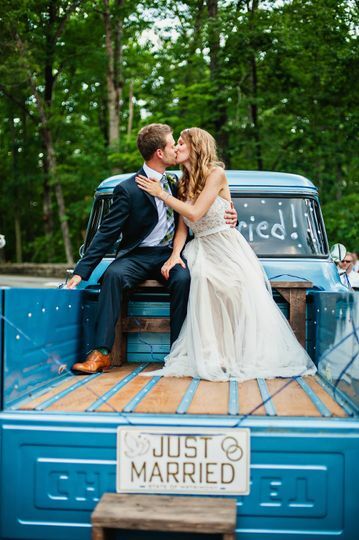 To no surprise, Kayla and Marshall were an integral piece of our wedding day! 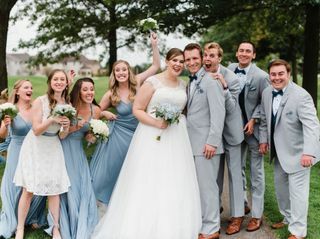 They calmed the bridal party’s nerves and got us having fun and laughing! They created moments that you thought you would only see in a magazine! They took my vision and made into a reality! We feel so lucky that they were able to share their talents with us! Kayla can corral a big wedding party, direct them, and make magic happen! Because of Kayla and Marshall, we have photographs and memories that we will treasure for a lifetime. We CANNOT thank Kayla Brooke and Marshall enough! 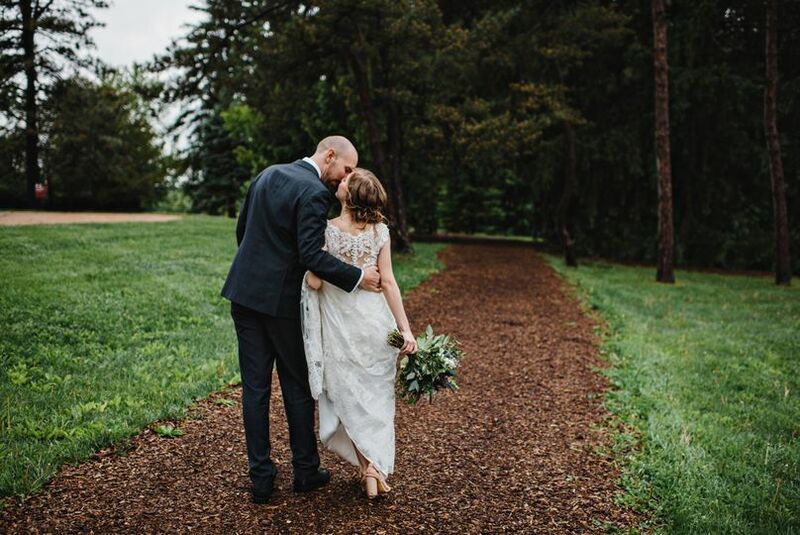 If my husband and I could do it all over again, we would have booked them sooner!! ☺ We hope that we will have the opportunity to work with them again for future family photographs! Could not have been happier!! I don't even know how to put into words how amazing Kayla was. The moment we met her, we knew we wanted to book her. She is so friendly and sweet but also extremely professional. We first used her for our engagement photo session and were so impressed by the results. She shot photos of us in both our condo (with our pup) and on the lakefront. We ended up with so many we loved! Throughout the entire planning process, she was extremely responsive. I never once had to worry about not hearing back from her. On the day of our wedding, she was in charge! She took all of the direction I sent to her prior to the big day and made sure we got all the shots we wanted. 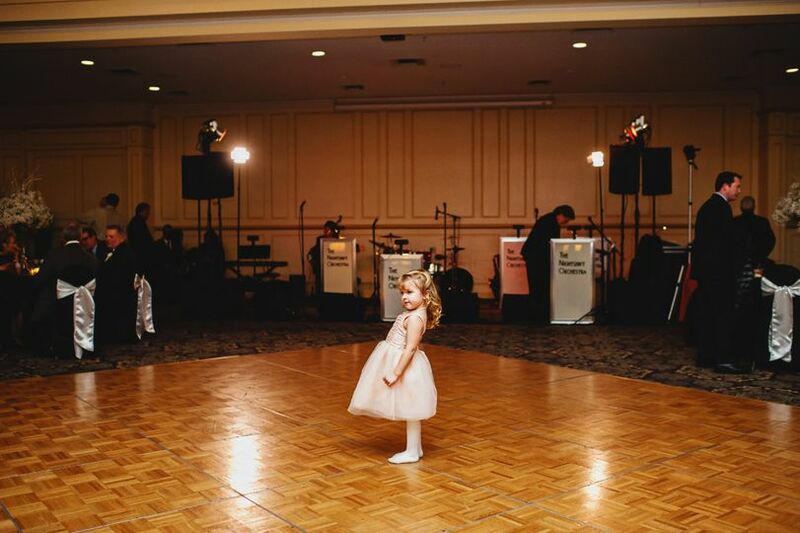 She worked so easily with our venue and other vendors as well. Once we got all of the "formal" shots, she fit seamlessly into the background. So far we only have a preview of our photos but I love them all so much!! I cannot wait to see the rest! We both 100% would recommend Kayla to anyone. 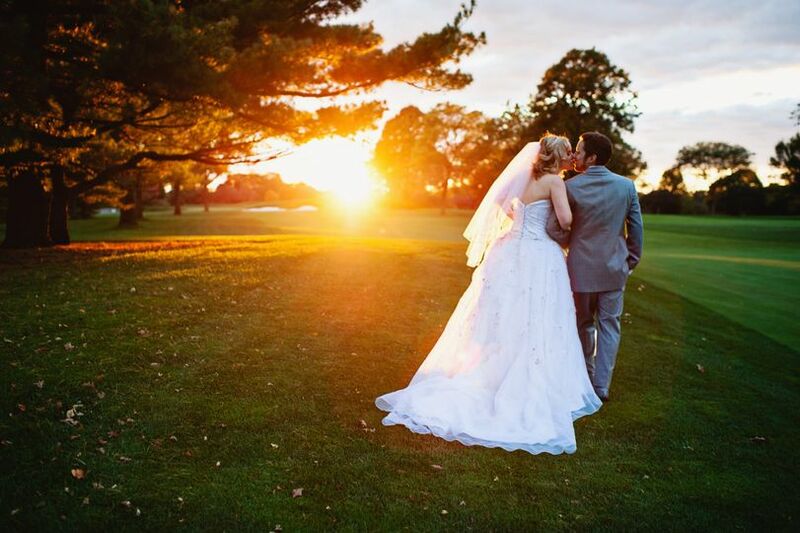 Thanks for capturing our day so beautifully, Kayla!! Kayla was an absolute joy to work with throughout our entire wedding planning and the day itself. She was always quick to respond to emails and had a lot of good tips for us along the way (and even sent us a sweet Christmas gift during our engagement!). On our wedding day she did a great job of staying on schedule (we even had a little extra time after pictures to relax—how great is that?) and being flexible when we remembered special pictures we wanted at the last minute. We loved her vision for all the different poses and shooting locations. 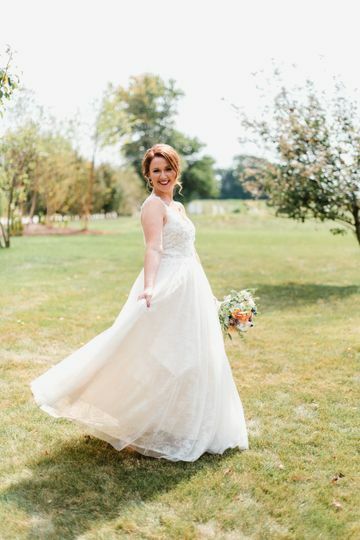 Our first sneak peek of photos were beautiful and we can’t wait to see all of them—we would highly recommend Kayla Brooke Photography to anyone looking for a photographer!